Pump Aid aims to fix problems with the traditional supply of water, via pumps, to some of the world’s poorest people. Its first project is in Kasungu, a province of Malawi, where water is in short supply. 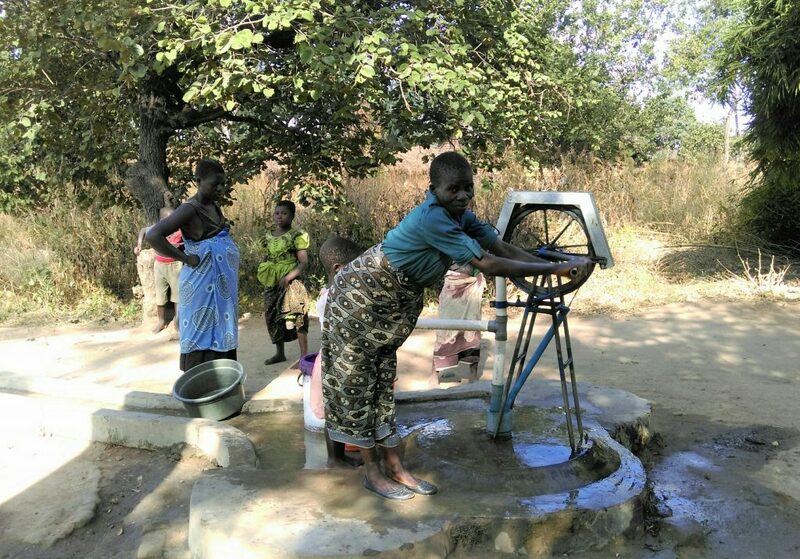 DfID estimates that at any given time 40 per cent of community water points in Malawi are not working, because people lack the skills to fix them. Pump Aid aims to treat people as customers, not beneficiaries, and apply commercial principles: a self-supply approach. Between 2014 and 2016 Pump Aid encouraged individuals in Kasungu to invest in their own water and sanitation. It trained 25 entrepreneurs, provided equipment and marketing material, and helped communities set up small businesses. Judges felt the model’s single strongest point was that it put the beneficiary at the centre. Not only did it remove the need for costly outside intervention to supply water, it created business acumen and encouraged innovation and self-dependency among the local population. And it was based on what people themselves said they needed, rather than provision of what aid agencies felt they ought to have. The model ticked many boxes: it was replicable, scalable and sustainable, and it would be easy to transfer it to other aid sectors, outside of water and sanitation. So far, it has been a success. The programme led to the direct sale of water access products to households containing almost 2,500 people. An additional 7,160 individuals secured access to improved water, and the work of the entrepreneurs on broken community pumps renewed access for a further 11,954 individuals. In total the pilot gave 21,614 individuals access to safe water at a cost per head that was less than half of that of a traditional community water point, and proved that even very poor people are willing to invest. Rwanda’s infamous genocide had a huge cost on the country’s population, with 800,000 people killed over the course of 100 days in 1994. The economic cost was also staggering: in 1994 alone growth dropped by 50 per cent, while inflation rose to 64 per cent. Hand in Hand International believe that if chronic persistent poverty is the problem, jobs are the solution. The charity equips its members with the skills and knowledge they need to make their own success, breaking the cycle of aid dependency. Mapping Rwandan NGOs told the charity that working with project partner CARE Rwanda would enable it to reach scale with unprecedented speed and efficiency. 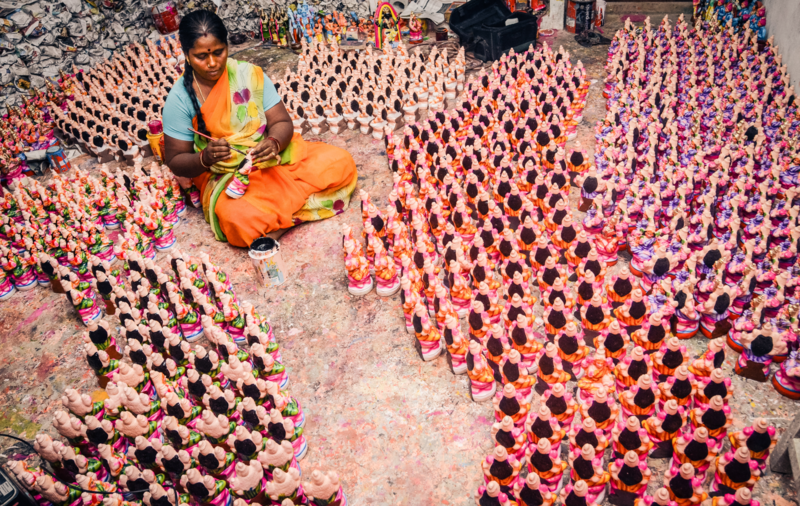 Hand in Hand estimate that 417,190 lives were improved as a result of the project. Bangladesh has been subjected to recurring disasters due to its exposure to natural hazards, including cyclones, high winds, heavy rainfall and storm surges. Findings suggested that some areas lacked support from other national or international government organisations. 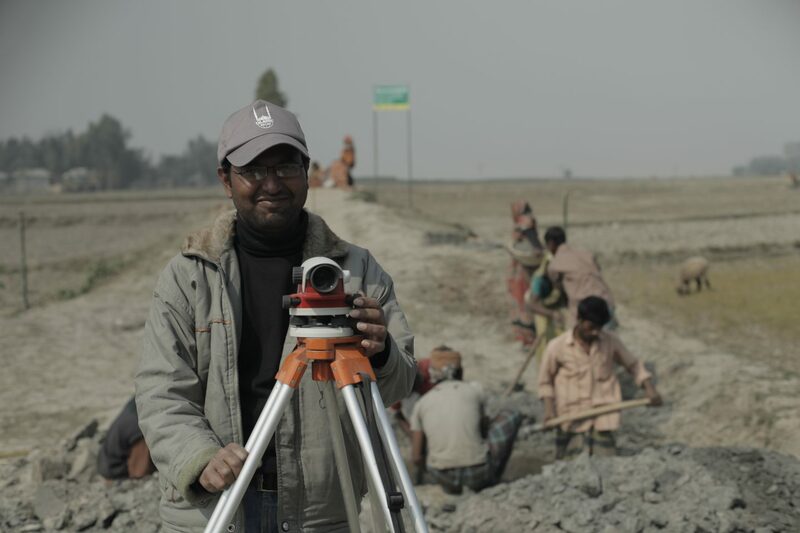 Islamic Relief Worldwide set out to tackle the problem, with funding from Islamic Relief UK and DfID, and set up a project to to address disaster risk preparedness and climate adaption of some of Bangladesh’s poorest and most vulnerable citizens. Results of the project, which had a total value of £3m over three years, included vulnerable people in the four districts covered by the project being able to start their own income generating activities. Almost all beneficiaries, 96 per cent, reported they were making a profit from their activities.